My Paper Crafting.com: 100th Cooking With Cricut Challenge!! 100th Cooking With Cricut Challenge!! Welcome to Cooking With Cricut’s very special SURPRISE “Thank You” Blog Hop and Challenge. Why is it so special? There are several reasons! 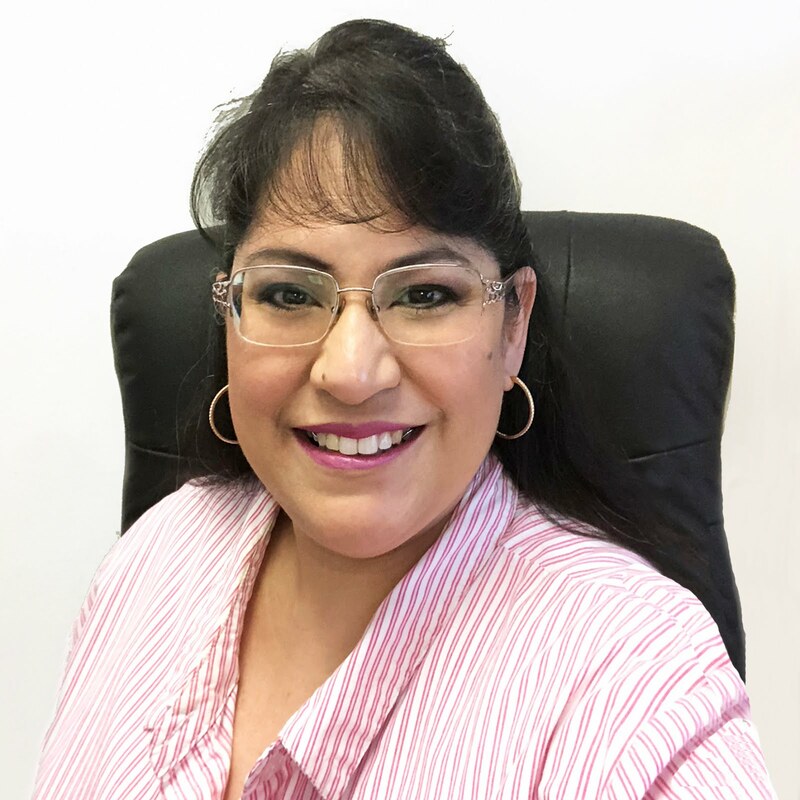 The first reason -- it is our 100th Cooking With Cricut challenge; the second is to thank our wonderful leader and “Master Chef” Melinda Beltran; and finally, to thank YOU! Thank you for supporting and encouraging us with your visits, kind words and for playing along with our weekly challenges and hops. We love crafting with you! Melin started Cooking With Cricut challenges in October 2010 to encourage crafters to find new and different ways to use their Cricut cartridges. And she has accomplished that and so much more! 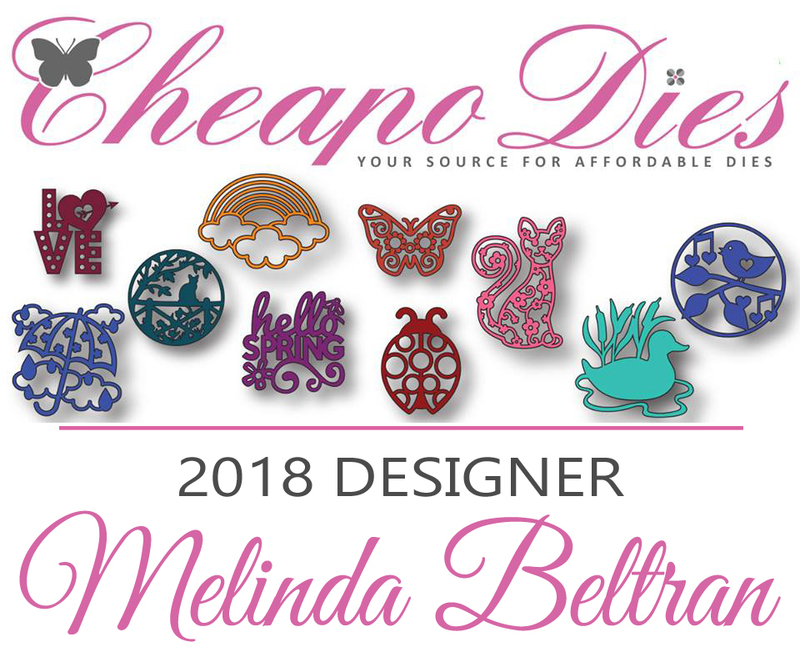 She has given scores of crafters a place on her Design Teams which quickly turned into a sisterhood of women who care for and encourage each other; who lift each other and their families up in prayer; and who have shared their hearts and their art through many outreach projects. And I know there are so many of you out there that have been touched by her words, her art and her generous spirit as well! 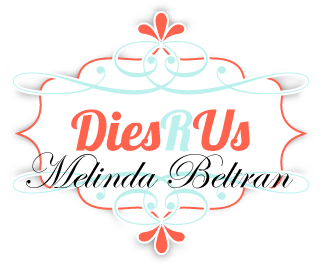 So this is our SURPRISE “Thank You” tribute to our beloved Melin! 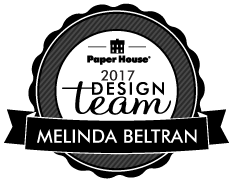 There are 21 Design Team members offering up their heartfelt thanks to our "Master Chef" -- make sure you travel through to each of their blogs. You won’t want to miss any of these awesome creations!! 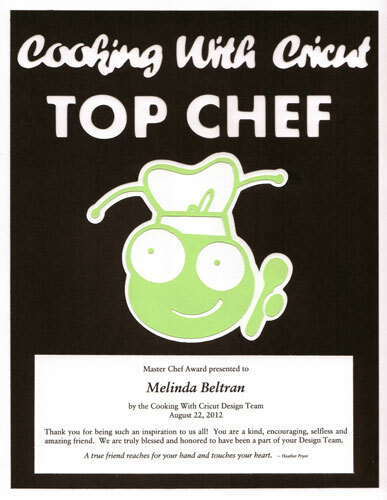 I created a very special CWC Top Chef Award for Melin . . . I used the Cricut Decal cartridge for the Cricut Chef and SCAL for the text. Now it’s time for you to head on over to see Madison at Funky Cards – she’s the next stop on this party train! Here's the complete line-up . . . just in case you lose your way! CWC – Jen <-- You are HERE! A huge congrats to you Melin. You are deserving of this award and join forces with your DT to thank & honor you for all your kindness, devotion and inspiration. Great hop today everyone. And Melin, I hope you enjoyed it!! A more perfect award, there could never be! This is great and Melin is so deserving. Happy 100th challenge. You are truly an executive chef! Jen thanks so much for organizing this great surprise for Melin. I love your Top Chef Award with the adorable Cricut and his chef hat. Melin is definitely worthy of this one. 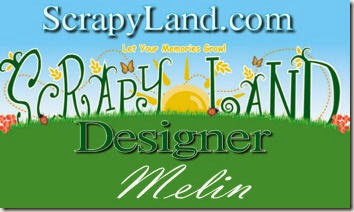 Thank you Melin and Design Team for your great blog post and projects!! Thank You, Melin!! I love the Cooking With Cricut challenges. I love what the DT come up with..there are some very talented Ladies on the DT..everyone does a Great Job every week. I love joining in and playing along with everyone. 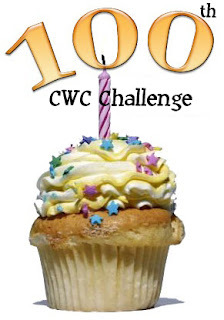 I can't wait to play along this week :) Happy 100th Cooking With Cricut Challenge!! 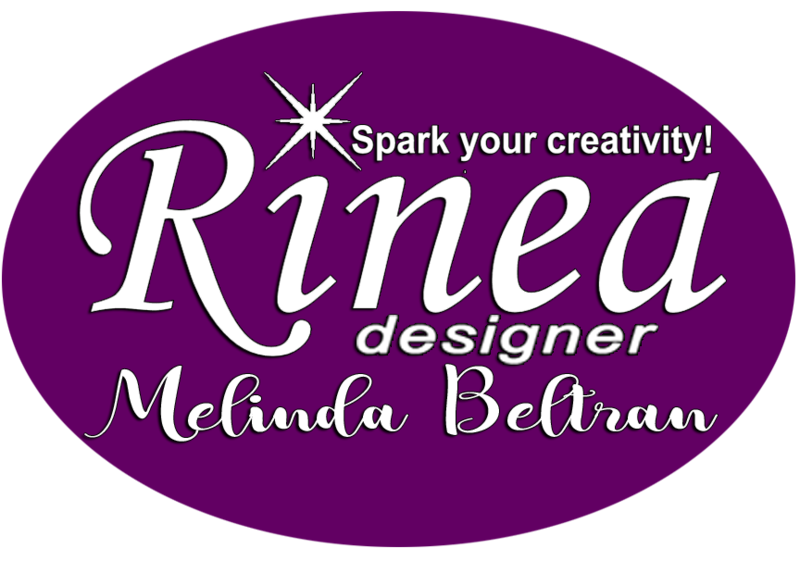 Thank you, Melin, for a great challenge and inspiration blog. Congratulations on 100 challenges!!! Thank all of you and Congrats Melin on the 100 challenges.. I am new to this blog and fell in love instantly, I look forward to getting to know all of you a little more.. I love your challenges!!!! What an awesome team you have! Congratulations, Melin!! A big thank you to all for your wonderful work -- you provide so much inspiration! !